NASHVILLE, TN — Last weekend was a time of eating, drinking and being merry at the all-day celebration of the Grand Opening of The Listening Room Café. The restaurant recently changed its location to 618 4th Avenue South, after previously leaving its Second Ave address after five years. But all of the moving has actually been very good because the restaurant has expanded its brand due to overwhelming popularity with customers. To help meet the demand for the larger crowds, The Listening Room Café is utilizing Toast (https://pos.toasttab.com/) a restaurant technology company that’s helping restaurants of all sizes ditch their old cash registers and terminals. This mobile, cloud-based technology utilizes handheld tablets to help restaurants of any size manage long lines and multiple tables. It even updates their menus, adds order modifications, and split checks multiple ways. Music City has not only become the “it place” for re-location but these new “transplants” are also bringing their robust appetites. 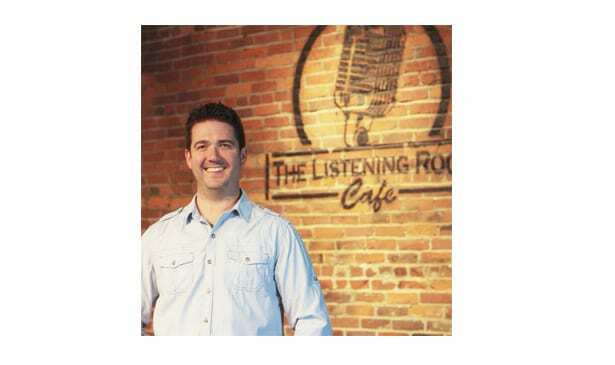 The Listening Room Café is known for its delectable cuisine, in addition to being a haven for local musicians and songwriters to come perform each week. Owner/founder Chris Blair opened the eatery originally in Franklin, TN in 2006, only three years after he moved to town from St. Louis, MO. His vision was to launch a venue where fine food was served, while area artists could perform their music before an appreciative crowd.